Every year Grattan Institute releases a summer reading list for the Prime Minister. 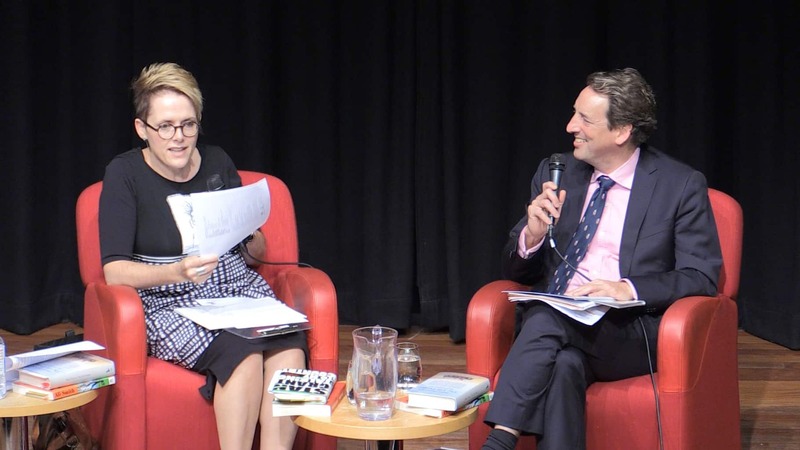 It recommends books and articles that the Prime Minister, or any Australian interested in public debate, will find both stimulating and cracking good reads. Get the reading list here. Grattan Institute launched our annual Summer Reading List for the Prime Minister at the State Library of Victoria.